Exiting brain teaser! 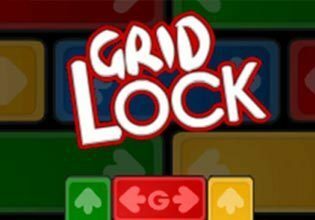 Try to solve challenging puzzle in this free online game! Get the red brick outside the area to rule this free mobile game on your mobile html5 browser!